Molly Applejohn is a freelance artist and the founder of the Ostara Tarot. 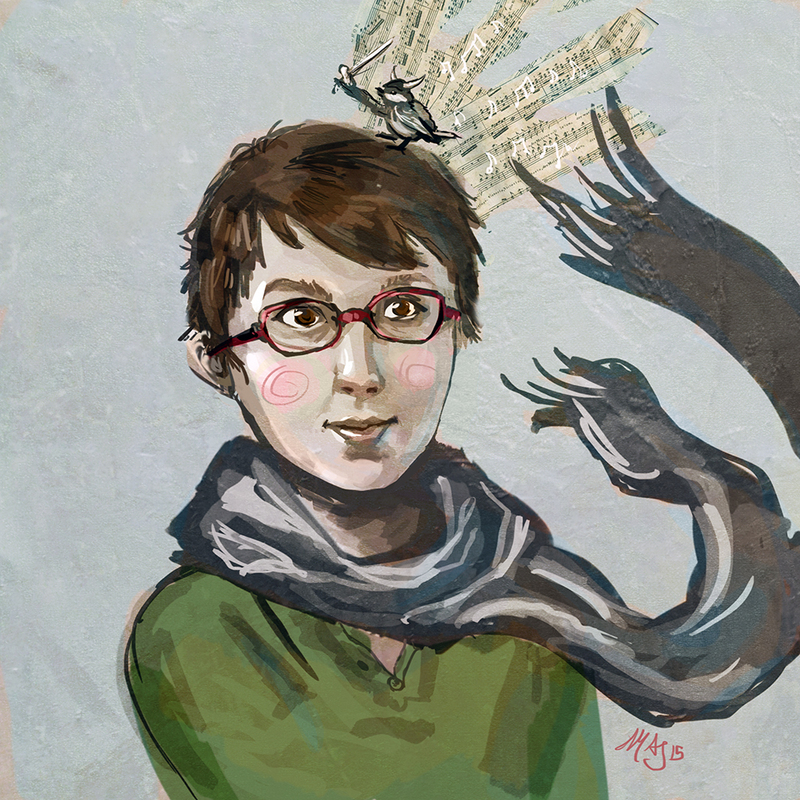 Equipped with a degree in illustration, she whips up works about myth and historical fiction. Her work draws equally from her adventures abroad and cuddly domestic life in the Pacific Northwest. Find her on Facebook and Tumblr. Currently accepting clients, please contact mollyapplejohn@live.com.